Carlisle Cooper, a true Southern Gentleman and art teacher recently retired from Ventura College after a 50+ year tenure. I had the privilege to interview him regarding his long friendship with Bob Smith aka Robert Alan Smith. His manner was true to the image, his tone polite and conversation educated. The background stories also lend color and depth to their four plus decade friendship. Carlisle’s wife Brigitte (pronounced Brigéta) wrote and published “Plato: The Prophet of the Gentiles”. She was well read and apparently it ran in the family as her brother was awarded the Nobel Prize for Physics the year the Berlin Wall came down. Sitting in his dining room, I imagined the wonderful conversations that had occurred within this circle of contemporary academics over the many years of friendship. I found they discussed religion, philosophy, art and probably a myriad of other very interesting subjects. 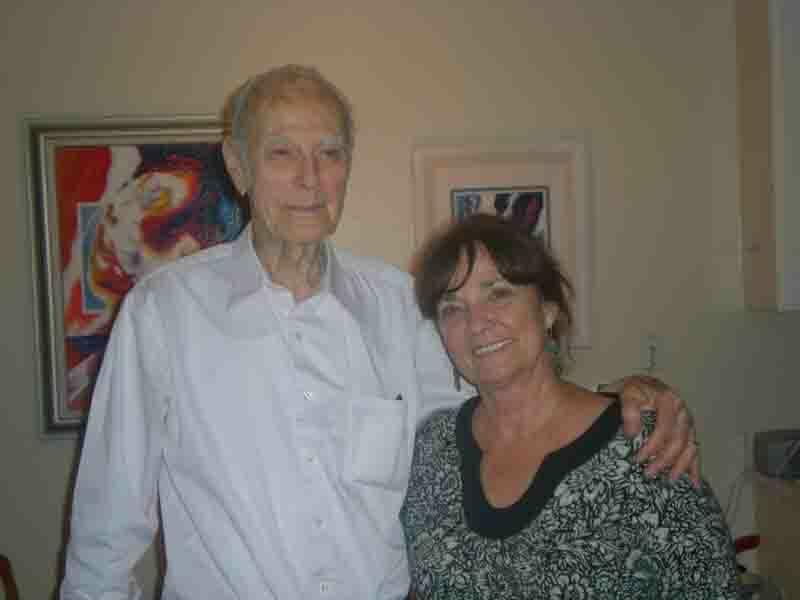 After retirement, Carlisle donated many of his original painting to Ventura College, Ventura Museum and Santa Paula Art Museum.